Mail forwarding in Norway is a service that foreign nationals can avail of when they don’t have a permanent address in the country. This type of service ensures that postal activity in Norway is kept running and that mails will be sent and received. 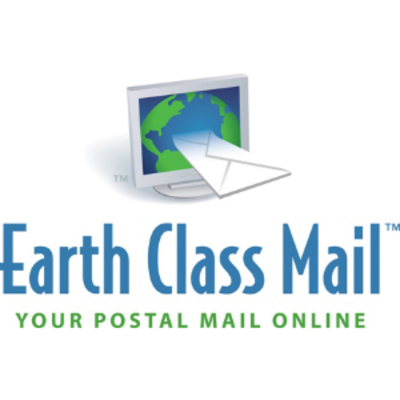 For expats in Norway, there is one company for postal mail management: Earth Class Mail. This global firm has the largest network of US addresses in the industry. Aside from mail and parcel forwarding, Earth Class Mail also provides secure storage, shredding and recycling and in-store pick-up. Contact a specialist today for more information. 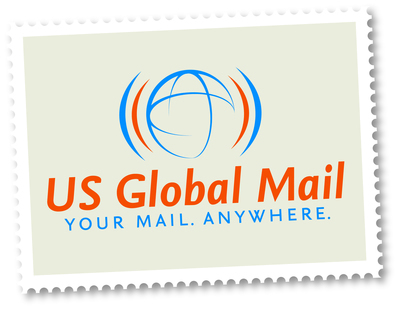 Norway’s large expat community trusts US Global Mail for their mail management needs. This Texas-based company offers mail and parcel shipping services, as well as international shopping and warehousing solutions. US Global’s clientele is composed of expats, travellers, international shoppers, small businesses and relocation companies.